A rough gauge of the industry’s health is the number of Show exhibitors and the relative numbers across industry segments. Total exhibitors remain about the same year to year, in the range of 1,000, and a healthy 147 were new for 2019 but that also means roughly the same number dropped out. 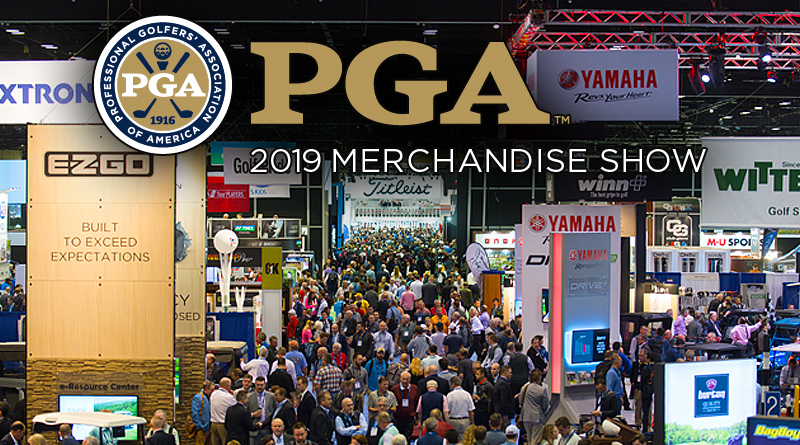 The greatest number of companies exhibiting are always in the apparel, accessories and services segments and they take up roughly two-thirds of the Convention Center floor.